We already know social media will play a big role on your wedding day, so why not make the process totally seamless? We got the scoop from our Social Media Specialist, Samantha Roberts, about the key do’s and don’ts of social media from engagement to “I do!”, below. Set up your wedding hashtag before your wedding weekend. 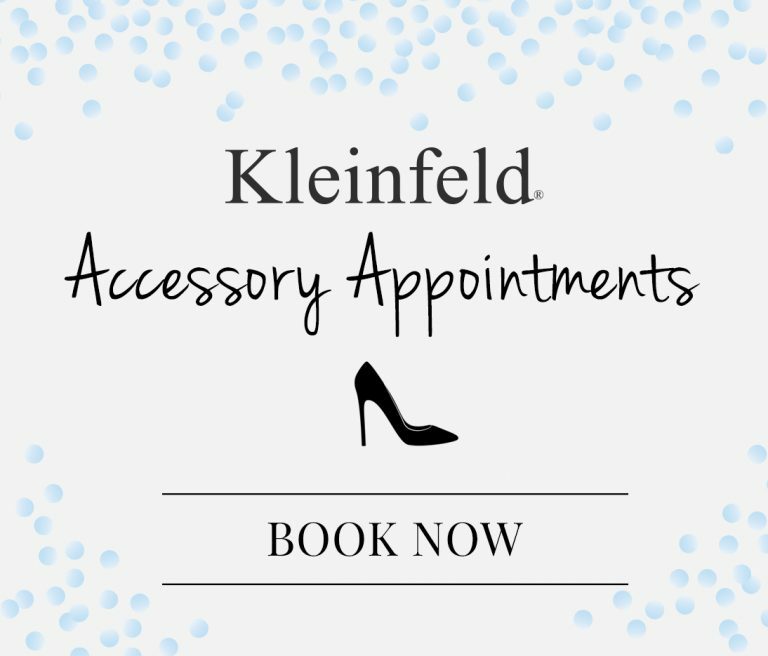 Include it on your save the date, your wedding website, on invitations for your engagement party, bridal shower & even for your bachelorette party. This way, you’ll be able to look back at the entire engagement when you’re relaxing on our honeymoon (you’ll want too—trust us). Tell vendors about your hashtag. This way, you can also look back on photos of your actual wedding, just not your guests. Most wedding guests only post photos of themselves & their dates at a wedding. So, having your vendors post the details will provide a different point of view into the hashtag! 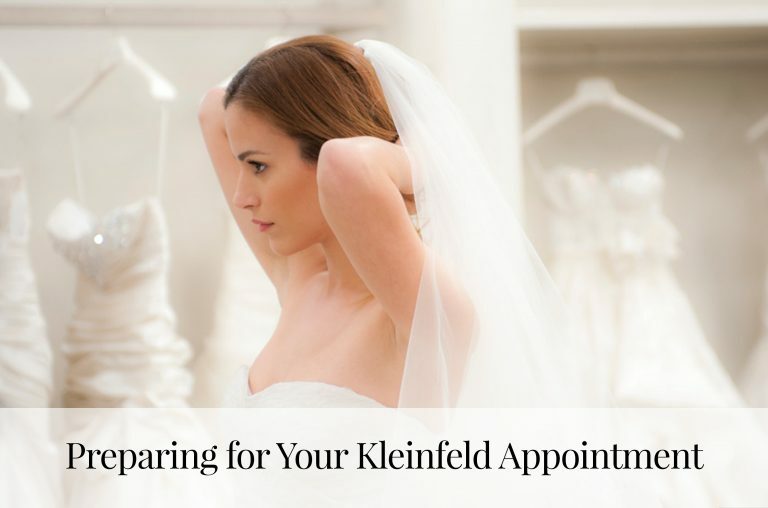 Make sure to #kleinfeld during your wedding weekend. Don’t forget to tag your designer as well—you might be featured on our Instagram as well as the designer’s! They’re super inexpensive (starting as little as $5) and make the night even more special and curated to you. Go for an unplugged ceremony—not only does this create a more intimate space, but you won’t see unsightly phones sticking out in your aisle in your gorgeous photos and wedding video. No photos of your dress! 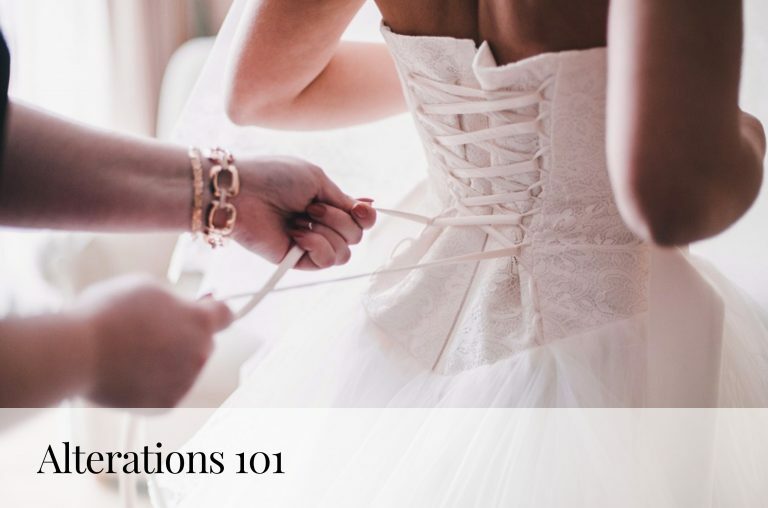 Don’t allow your bridal party to post any photos of you in your dress until after your ceremony. 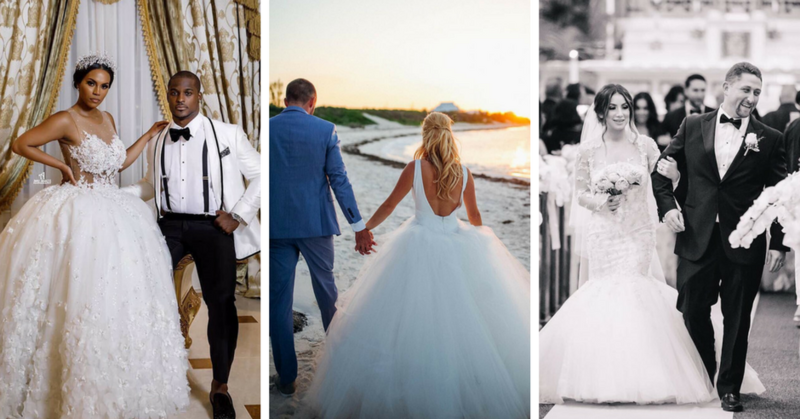 You still want to make a grand entrance and show off the gown you’ve been hiding for at least 8 months, so ask your bride tribe to hold off on social media for just a little longer. While it might be tempting to separate your engagement party and your bridal shower from your wedding on social media with a different hashtag, guests will ultimately get confused and end up using the wrong hashtag on the big day, or not use one at all. Don’t make your profile private. Make sure to set your Instagram profile to public so guests can view all the photos tagged with your hashtag (and stalk you and your wedding weeks later).